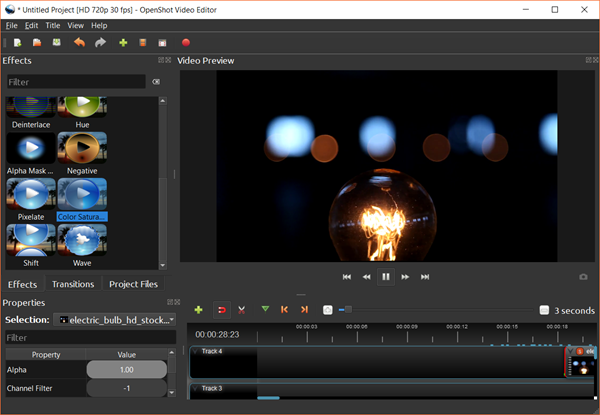 RAW videos often carry some flaws that need to be fixed before presenting to the audience, which makes it crucial to choose the best video editing software for PC, and better for free, of course. Good video editing apps can improve videos with ultimate finesse in easy steps. For this purpose, there are various video editing software that can facilitate the process of editing. 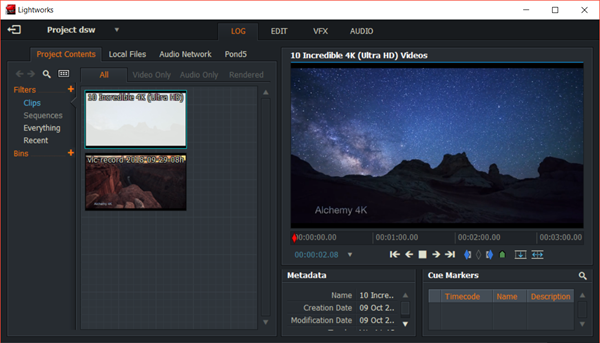 Here mentioned are top 5 best free video editors for PC. 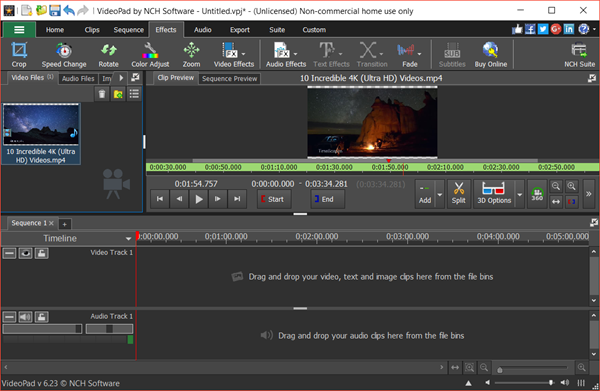 Being an easy-to-use video editing software, Video Pad by NCH Software offers a wide range of ravishing features to support you in making infinite range of editing in the videos for free. This free video editor offers drag and drop options, thousands of animations, transitions, effects, 3D video editing features, caption overlay, video stabilization, easy narration, built-in sound effects, and color control. The kit can further modify the video speed, reverse the video, burn DVDs, import music, and export movies to YouTube by offering the resolution up to 4k. Basic editing: add text, image and audio (with effects), split, trim, etc. 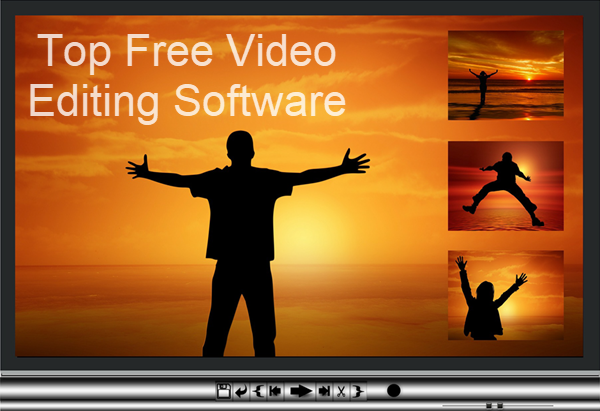 This free video editing software can fulfill almost all your requirements for video editing. Just remember to try the best video recovery software in case you delete finished videos by mistake. Just as its official website says “This is not a demo. We are giving you professional-quality video editing and effects software for FREE.” You just need to share the website to social channel and register a free account, then a copy of the free professional video editing software belongs to you. As a professional video editing software compatible with Windows and Mac, HitFilm Express comes up with ravishing features, like advanced cutting tools, keying for green screen effects, audio and video filters, compositing tools, layers and masking and 3d video support. Adorned with 180 special effects, the app offers add-ons that could be used for changing the theme. It comes with a feature of uploading the video content on YouTube once done with apt editing like splicing, trimming, and audio editing. Sometimes a video just needs changes, like simple cutting, trimming and slicing to cut off the extra part. For this purpose, OpenShot is there to fulfill the task with ease. Another newbie-friendly feature is that this free video editor provides a lot of preset effects and transitions. Being a free yet powerful app, OpenShot supports the input formats as QuickTime, AVI, WMV, MPEG, etc., and export as all common formats according to your application purposes, like Blu-Ray, DVD or web social channel. Have you heard about an Academy and Emmy award-winning video editing software? LightWorks is it. The testimonial proves that LightWorks is one of the best video editing work, while it even allows people to use it free (have to sign in with free license every 7 days though). 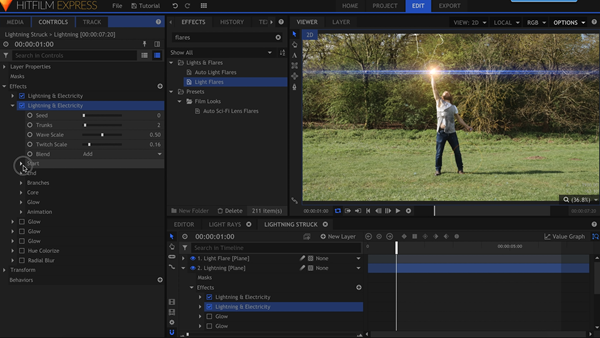 LightWorks gives a wide range of editing tools, effects and technique to add life to your content. Ranging between the high-end professionalism to even usable for the basic editing, the application would not leave you out of conviction. Just use the application on your computer and make the difference. Available with all its amazing features to support video editing on PC, Blender put forwards its vast range of tremendous features that are unbeatable. Acting as a 3D animation suite, the application offers a high-end editing process followed with the features, like live preview, luma waveform, histogram displays. It gives an option of audio mixing, syncing, scrubbing, and waveform visualization. 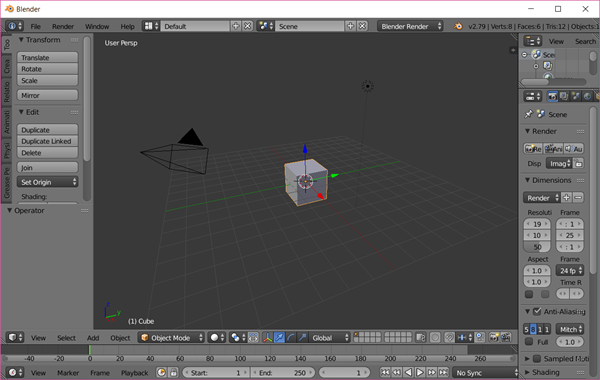 With Blender, you can add up to 32 videos effects simultaneously to make your 3D video content stand out. Furthermore, speed control, adjustment layers, transitions, key frames and filters are other options to use in the application. If you are wondering which app to choose for fixing your video or to add the certain editing factors, then the above mentioned five free video editing software for PC are considered to be the best out of others in their niche. All of them have special features covering most common application of video editing. Just give them a try and share your experience with us.